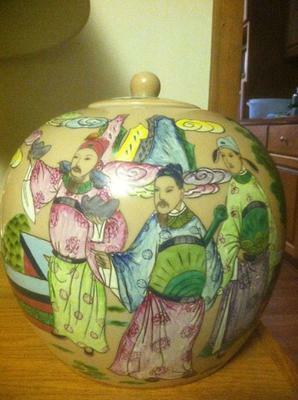 I am looking for some help in identifying this jar. 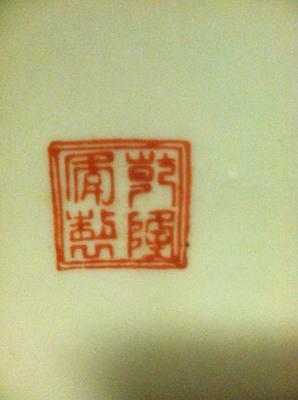 The mark on the bottom closely resembles the Qianlong mark, but it is not totally the same. I am wondering first if this is just a inexpensive piece. Any help would be greatly appreciated. 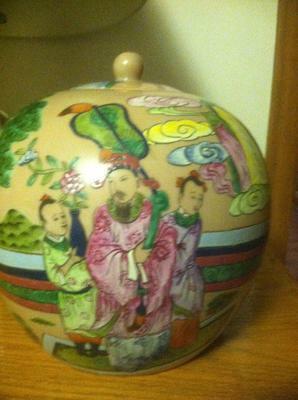 Comments for Qianlong Ginger jar Identification? ?